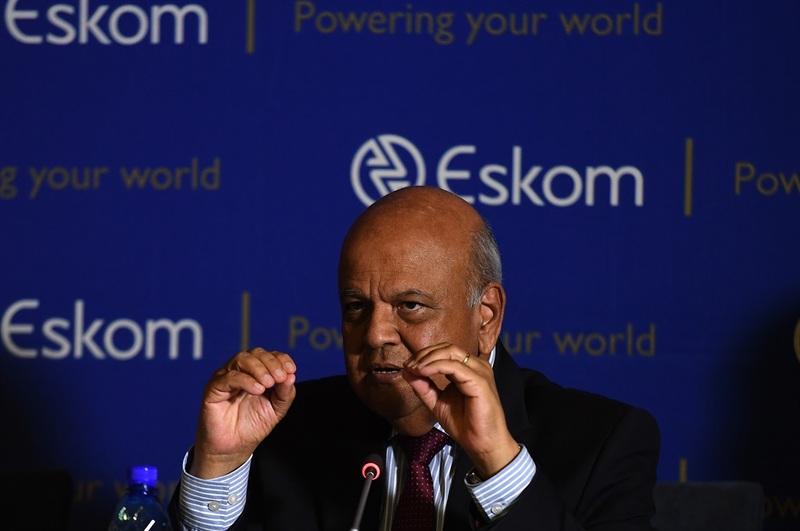 The announcement by Public Enterprises Minister Pravin Gordhan on Thursday that all leave for senior Eskom managers has been cancelled was a breath of fresh air. I cannot recall when last a minister stepped in to hold officials to account – not because they do not tow the party line but because they did not do their job. In addition, the fact that the minister went as far as to speak about the incompetence of Eskom officials sent positive signals such as which South Africa has not seen in many years. In 2005, academic Henry Mintzberg argued that states cannot develop unless its leaders also develop to become competent managers. Mintzberg’s views were based on what he found in Ghana. Clearly, African leaders – including those from the long-forgotten Rainbow Nation – are blissfully unaware of the line between competent leadership and a competitive economy. The exception seems to be Gordhan. His insight that economies thrive under competent leadership and whither when political rhetoric is stringer than leadership, is encouraging for all except for the Eskom management team. For the first time in many years, Eskom senior management will be forced to come out of their ivory towers and practice the old craft (not graft!) of “managing by walking around”. Corporate stupidity, said the famous Ed Yourdon, happens when managers are fed half-truths, non-facts and bold-faced lies and when managers accept such defective reasoning to make important decisions, causing the managers to look stupid. 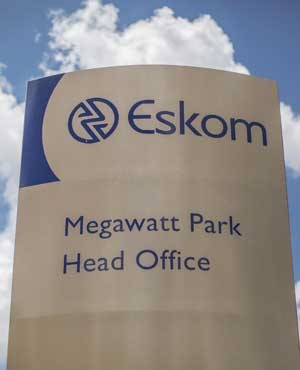 Being forced by the minister to go see for themselves will hopefully compel Eskom’s vast cadre of management to discover ugly truths that they cannot blame on wet coal, coal that is too dry, apartheid, English colonialism, Dutch colonisation or whatever other excuse was offered in the past to shy away from managerial incompetence. The minister threw down a gauntlet that his predecessors did not have the courage for because they were held hostage by a system of incompetence in exchange for patronage. It will be interesting to see what would happen to the piles of deadwood that the minister is about to discover in the next few weeks. Now is the time to perform painful but necessary surgery not only to pull Eskom from near death but to take action that will convince investors that managers in public enterprises (Eskom, PIC, Post Office, SAA and many others) will be shipped out if they do not shape up.Hiding behind labour unions and running to court to hold on to the self-imposed right to stand at a feeding trough where no one controls your fiscal gluttony,must be called out. Since 2008, South Africa moved from the overall 45th place on the World Economic Forum’s Global Competitiveness Index for the 61st place in the 2017/2018 report. Dropping 16 places in 10 years should be a matter of national disgrace. South Africa can no longer inculcate a mantra of mediocrity. It may win votes at the polls but it costs the economy and the country’s standing on the stage of nations. Instead of “Aloota Continua”, let the surgery begin to heal the economy.